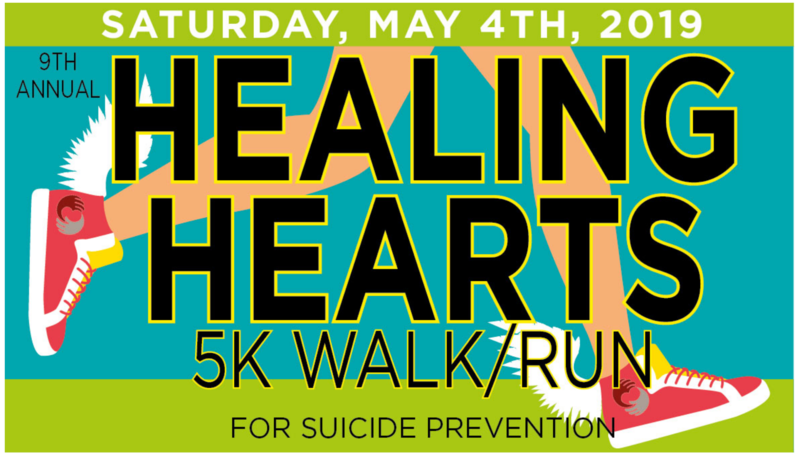 Returning Vets of Diablo Valley wants to encourage its members, the Veteran community, family, and supporters, to run the Healing Hearts 5K together in honor of mental health awareness, in Oakland, CA on May 4th. We recognize that community has the power to heal, especially as we take on a meaningful activity together. So, please join us as we take on a challenge that will connect us and create lasting memories together. Please visit the Healing Hearts site here to register. Also, let RVDV know that you registered and intend to participate by filling out the below.